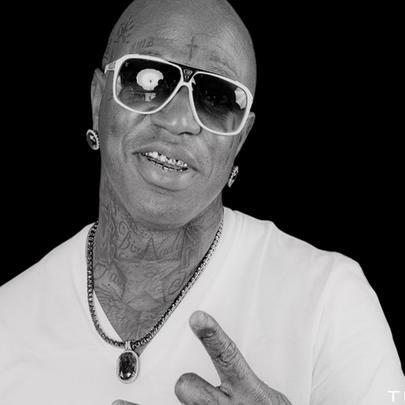 Birdman needs little introduction. The southern mogul has been in the game since 1989, having co-founded Cash Money Records, which is one of the most successful urban labels out. Throughout his 25-year career, the former Big Tymer has taken Lil Wayne, Tyga, Mystikal, Nicki Minaj, The Game, Ace Hood, DJ Khaled, Jay Sean, Busta Rhymes, Kevin Rudolf and even Limp Bizkit under his wing (no pun intended). He’s also collaborated (in one way or another) with Meek Mill, Travis Scott, Diddy, Rick Ross, Wale, Future, T.I., Chris Brown, August Alsina, French Montana, Gucci Mane, 2 Chainz, DJ Drama, Fabolous, Jadakiss Young Jeezy, Yo Gotti and countless others. 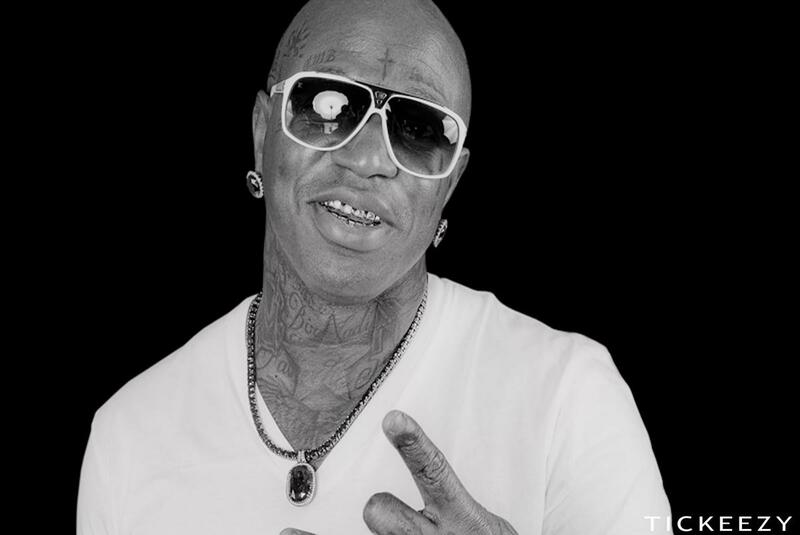 Most recently, he released YMCMB supergroup Rich Gang’s debut compilation, was called out by Turk for lack of support and clarified an alleged fallout with Drake, stating that the Toronto emcee was “family forever”. Oh yeah, last we checked, he was worth $125 million, having been identified by Forbes as the fifth highest-earning figure in hip-hop in 2013. Birdman ventured into the oil business in 2010, although the endeavour was sketchy and didn't last. He's faced various charges throughout his career, including but not limited to drug possession and copyright infringement. Baby's worth approximately $125 million at this point. Although they're not related by blood, he has a ceremonial father-son relationship with Lil Wayne. He has a brother, Ronald "Slim" Williams.